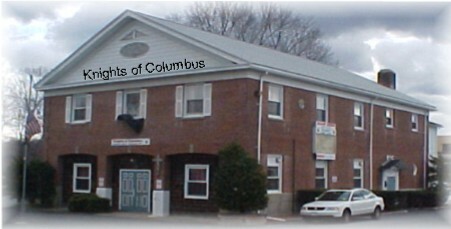 Our Lady of the Lakes Council # 6318 of the Knights of Columbus is located on Fair Street in the center of Carmel, New York, across from Spain-Cornerstone Park, and next to BP Gasoline-Mega Mart and the historic Putnam County Courthouse. Our Worthy Grand Knight for the 2018-2019 fraternal year is Sir Knight Stephen Gheduzzi. Contact our Grand Knight for membership and general information by phone at (845) 225-6318, by mail using the address above, or by email. Our Council's associated corporation has a beautiful, large hall that is available for rental. See photos or our newly renovated main hall here, here, and here. Please contact our Rentals Chairman by email or by phone at (845) 225-6318 for information and rental reservations. To read an archive of our newsletter, The Lake Current, use the "Council Activities" button on this page. Our newsletter is now distributed exclusively by email to all members and upon request by others. Email our webmaster to be added to our email subscription list. To read a bit about what we do, use the "Activities" button. Please also see our "Officers" page for additional contact information. 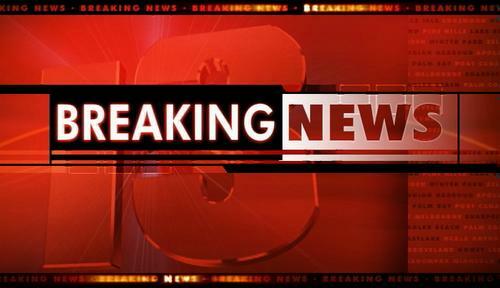 Check our "Breaking News" page for urgent news alerts and general communications instructions. Add your "Like" to our Facebook page to stay up to date on our very active council. You may also follow Council 6318 on twitter! Our general business meetings are held on every second Wednesday of the month at 7:30 p.m. at the Council Hall. All members in good standing are welcome. Our lounge is open every Thursday and Friday evening to Council members in good standing and their guests. Our Lady of the Lakes Council was chartered on November 4, 1971 through the tireless and visionary efforts of the council's founding members, notably including our first Grand Knight, Angelo Trongone (Nov. 29, 1926 - Jan. 16, 2015). On May 22, 2015, our building was dedicated in his memory. Since the majority of the members at that time (as at present) lived in the towns of Carmel and Kent, the Council was named "Our Lady of the Lakes," recognizing Lake Gleneida and Lake Carmel, respectively, and honoring Our Lady of Mount Carmel. Our Council is proud to work closely with St. James the Apostle and Our Lady of the Lake/Mount Carmel parish. Our Knights are very active participants in parish life, volunteering and raising funds for numerous and diverse parish projects and programs, as well as for other worthy local, state and national charities. 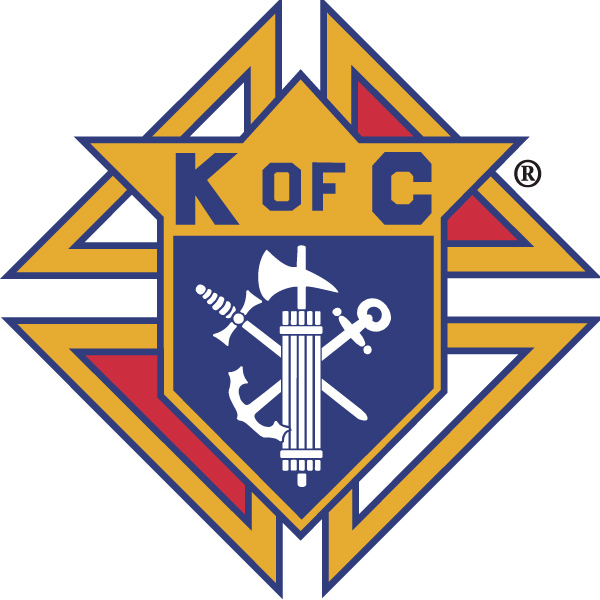 If you are a Catholic gentleman who is interested in learning more about the Knights or joining our Council, please click the "Membership" button on this page. 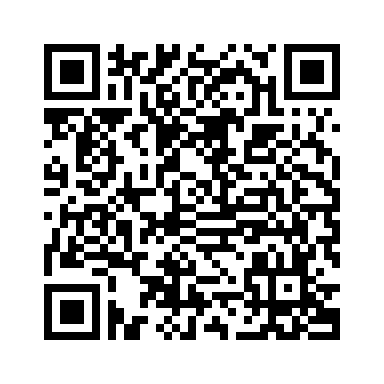 Please email comments, suggestions or questions about this website to our Webmaster.